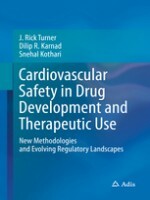 At a time when the field of cardiac safety is going through important changes, this unique book provides the rationale for, and cutting-edge explanations of, new regulatory landscapes that will likely govern cardiac safety assessments globally for the foreseeable future. 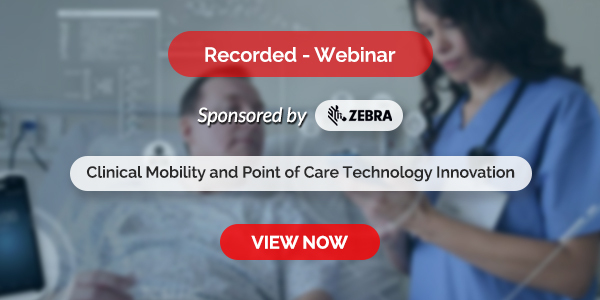 Exposure-response modeling is already being accepted by regulatory agencies in lieu of the traditional Thorough QT/QTc Study, and the Comprehensive in vitro Proarrhythmia Assay initiative is well under way. Developments in the field of cardiovascular safety are also described and discussed in the book. These include the search for more efficient ways to exonerate new drugs for type 2 diabetes from an unacceptable cardiovascular liability, how best to address off-target blood pressure increases induced by noncardiovascular drugs, and the continued evolution of the discipline of Cardio-oncology.